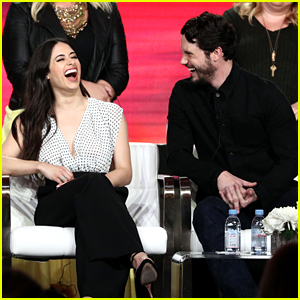 Jeanine Mason Opens Up About ‘Roswell, New Mexico’, Calling The Reboot a ‘Great Idea’ | Jeanine Mason | Just Jared Jr.
Jeanine Mason stuns in a white dress while arriving for the Television Academy Foundation’s 39th College Television Awards held at Wolf Theatre over the weekend in North Hollywood, Calif. 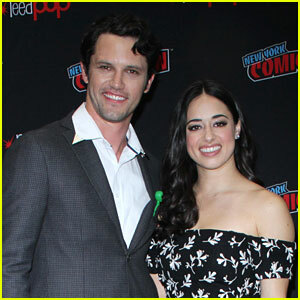 The Roswell, New Mexico actress recently spoke with Variety about the rebooted show, and why she always thought it was a brilliant idea. 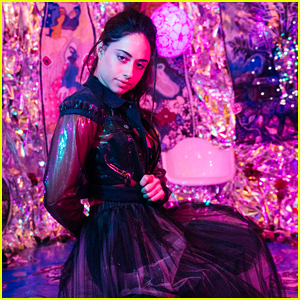 “It never struck me as anything other than a great idea to reboot this property, primarily because she’s Liz Ortecho, and that is honoring the book series and there was so much of the story left to explore,” Jeanine says. 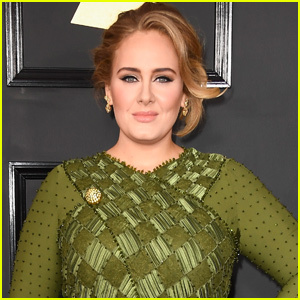 Shay Mitchell, Emily Osment & Tyler Blackburn Celebrate SAG Awards at EW Party! 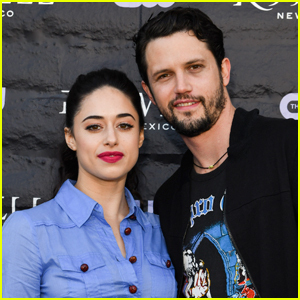 Jeanine Mason & Nathan Parsons Buddy Up at 'Roswell, New Mexico' Premiere! 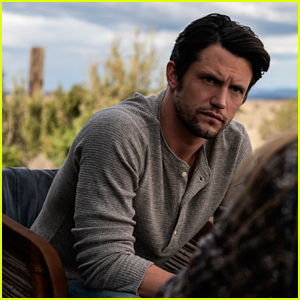 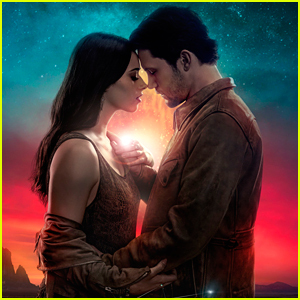 'Roswell, New Mexico' Pilot Photos Revealed! 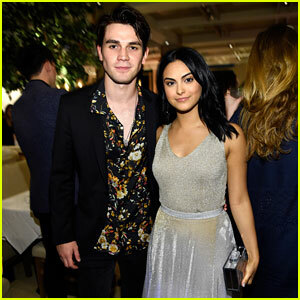 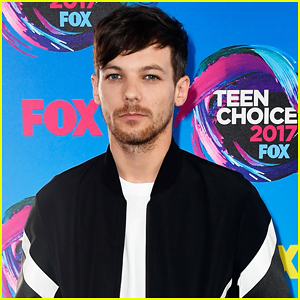 KJ Apa & Camila Mendes Strike a Pose at The CW Upfront Party 2018!